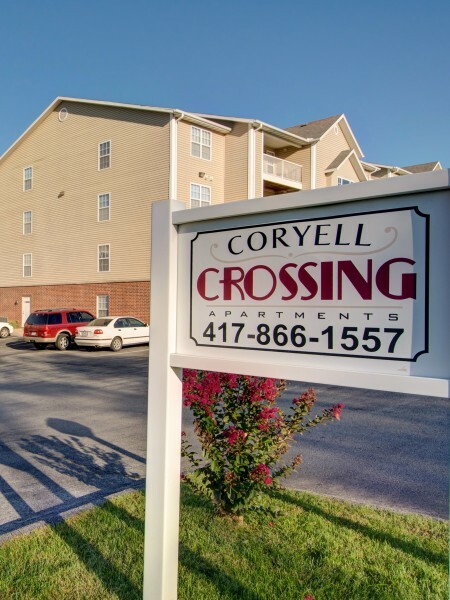 Coryell Crossing offers a comfortable and peaceful place to live. Enjoy spacious living, an outdoor pool, fitness center, fitness studio, and so much more. 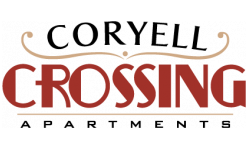 We are conveniently located near restaurants, shopping, entertainment and schools. Students will love the quick and easy shuttle to the MSU campus. This combined with a dedicated staff works to provide you a great place to call home.